Through this lesson plans page I will try to show you how I incorporate lapbooks and interactive notebooks into each of my lessons. 1. Longhouses of the Lenape Tribe. I am teaching my children about the Lenape Native Americans. We watched a video from United Streaming about the Eastern Woodland Native Americans. The movie showed the living arrangements of wigwams and longhouses. I have a teacher resource book called the Northeast Indians from Scholastic. One of the projects is the longhouse. So, we made the longhouse which is actually a 3-D paper folding project. It was great to see the children working so hard and taking their time making them. 2. 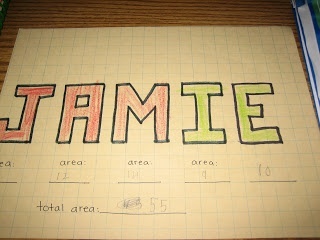 Area and Perimeter- As we were working on learning area and perimeter I had the children design their names on grid paper. Since we had just started area, I suggested that they only use the full squares. We then were able to calculate how much area their names were. We also calculated the perimeter of their names. 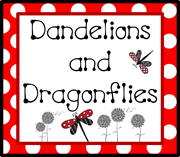 Today I began my Fairy Tale Unit. The fairy tale unit is actually in writing where the children will write a fractured fairy tale. 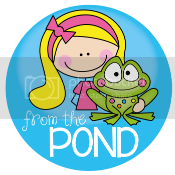 I incorporate a fairy tale unit in reading, as well. Today, we compared two Cinderella stories. I read “Princess Furball” by Charlotte Huck. 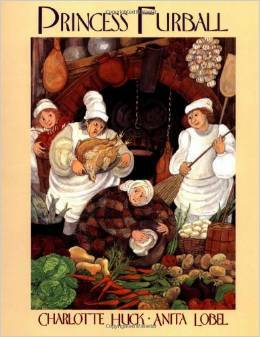 Since it was the first day, I had the children compare this book with the Disney Cinderella movie (cartoon). 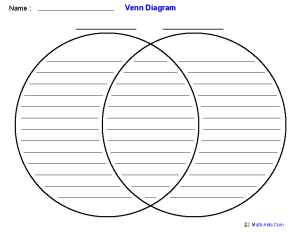 We then used a Venn Diagram to compare. 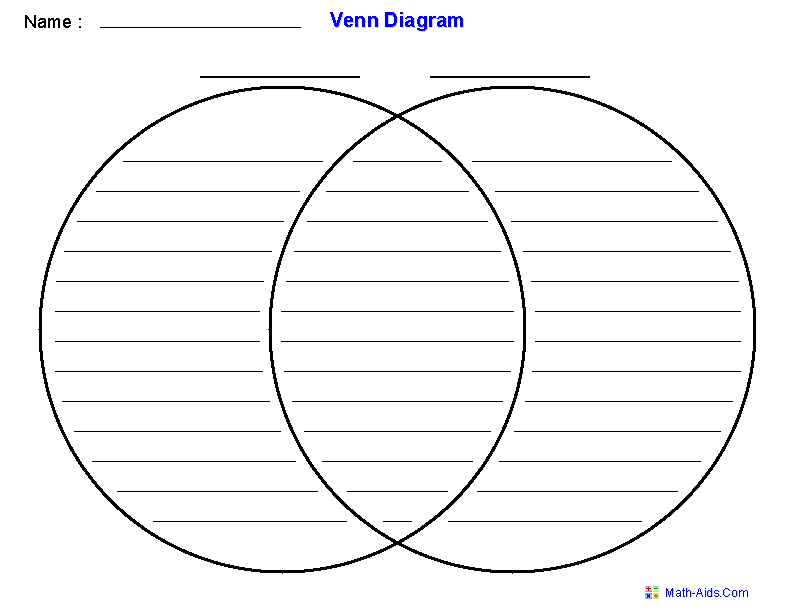 The Venn is a graphic organizer that allows the students to write ideas that are for each thing being compared. In the first circle we used Disney Cinderella. In the second circle we used Princess Furball. In the middle section we used commonalities between the two. It was an interesting conversation as the children cited evidence from the text to prove their thinking. Here are some tutorials to help you in your lapbooking endeavors.